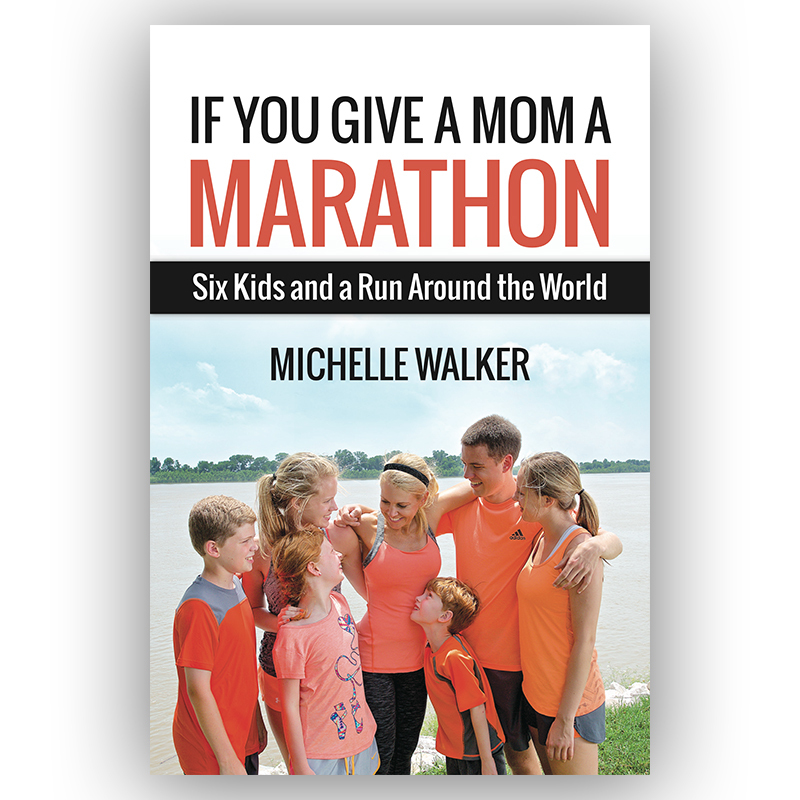 If you give a mom a marathon, she’ll hit a wall. It happens to all marathoners, not just mothers. Still a new runner when that first happened in 2007, Michelle has now run more than 140 additional 26.2-mile races. But for Michelle, those races mean much more than a collection of medals and a spreadsheet of race times. All those races and training times have helped her become a better, more confident person, friend and − most importantly − mother. Come along with Michelle as she explains how running races in Australia, Iceland, and even the deck of a cruise ship has helped fuel her on her family’s journey.